Here is the story of airships—manmade flying machines without wings—from their earliest beginnings to the modern era of blimps. In postcards and advertisements, the sleek, silver, cigar-shaped airships, or dirigibles, were the embodiment of futuristic visions of air travel. 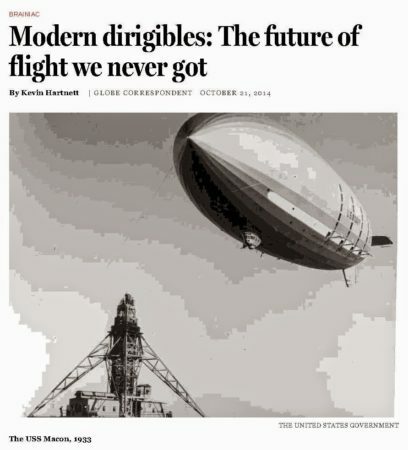 They immediately captivated the imaginations of people worldwide, but in less than fifty years dirigible became a byword for doomed futurism, an Icarian figure of industrial hubris. Dirigible Dreams looks back on this bygone era, when the future of exploration, commercial travel, and warfare largely involved the prospect of wingless flight. In Dirigible Dreams, C. Michael Hiam celebrates the legendary figures of this promising technology in the late nineteenth and early twentieth centuries—the pioneering aviator Alberto Santos-Dumont, the doomed polar explorers S. A. Andrée and Walter Wellman, and the great Prussian inventor and promoter Count Ferdinand von Zeppelin, among other pivotal figures—and recounts fascinating stories of exploration, transatlantic journeys, and floating armadas that rained death during World War I. While there were triumphs, such as the polar flight of the Norge, most of these tales are of disaster and woe, culminating in perhaps the most famous disaster of all time, the crash of the Hindenburg. This story of daring men and their flying machines, dreamers and adventurers who pushed modern technology to—and often beyond—its limitations, is an informative and exciting mix of history, technology, awe-inspiring exploits, and warfare that will captivate readers with its depiction of a lost golden age of air travel. Readable and authoritative, enlivened by colorful characters and nail-biting drama, Dirigible Dreams will appeal to a new generation of general readers and scholars interested in the origins of modern aviation. 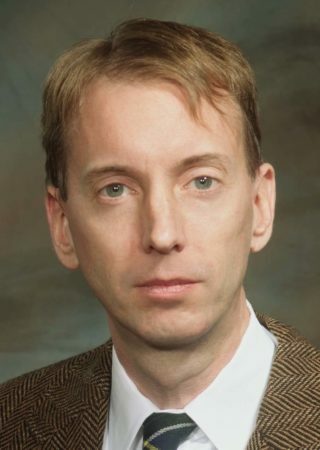 C. Michael Hiam, Ph.D., is the author of A Monument to Deceit: Sam Adams and the Vietnam Intelligence Wars and Eddie Shore and That Old-Time Hockey. He lives in Newton, Massachusetts. The Boston Globe loves it too! Read the in-depth article about Dirigible Dreams. Read a sample (via Google Books).